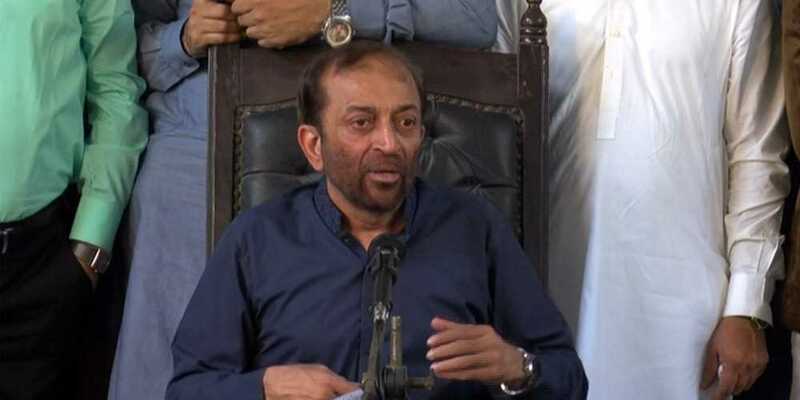 Disgruntled MQM-Pakistan leader Dr Farooq Sattar has again contacted the Commissioner, Karachi, and home secretary to provide him security. In a statement, Sattar said that the in view of threat to his life, he should be provided with adequate security as soon as possible. “Is security only the prerogative of the leaders and ministers of the Pakistan Peoples Party?” he questioned. He said despite writing a letter to the federal government, he still hadn’t been provided security, adding that “we are doing political at our peril”.